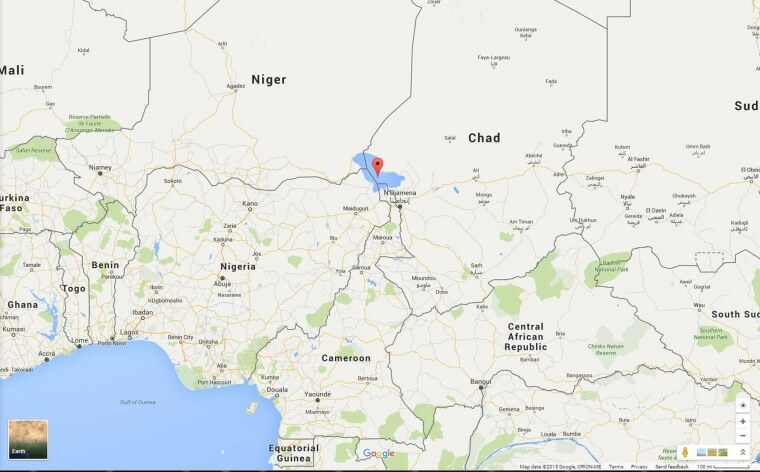 DAKAR, Chad — Fifteen people were killed and 130 injured in a series of suicide attacks on Lake Chad's Koulfoua island involving four bombers, Chad's state TV said on Saturday. "The provisional death toll is 19 dead, including the four kamikazes, and 130 injured," the brief statement said. The death toll given earlier in the day by security sources was higher at around 30. The sources said the attacks coincided with market day. It was not immediately clear who was responsible for the attacks although the swampy maze of islands has previously been targeted by Islamist militant group Boko Haram from neighboring Nigeria. Chad extended a state of emergency in the region last month after a double suicide attack that killed 12 people. The U.N. Office for the Coordination of Humanitarian Affairs said this week that over 50,000 internally displaced people had arrived in the region since end-July.